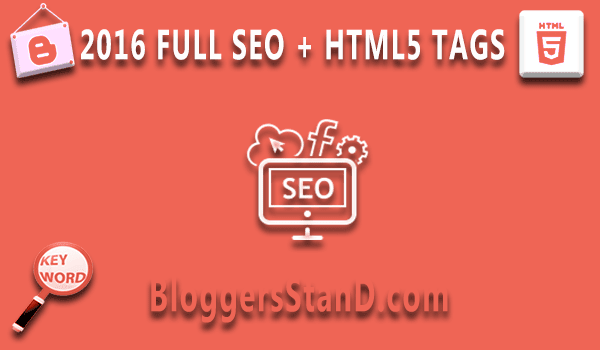 Complete Guide For Blogger SEO + HTML5 Meta Tags 2016 | BloggersStand ';-1!=b.indexOf("img.youtube.com")&&(a=' ');d=a+''+p+''+titlex+"
Have you ever thought your blogger template version is compatible with new 2016 meta tags? Your Blogger website have validate HTML5? 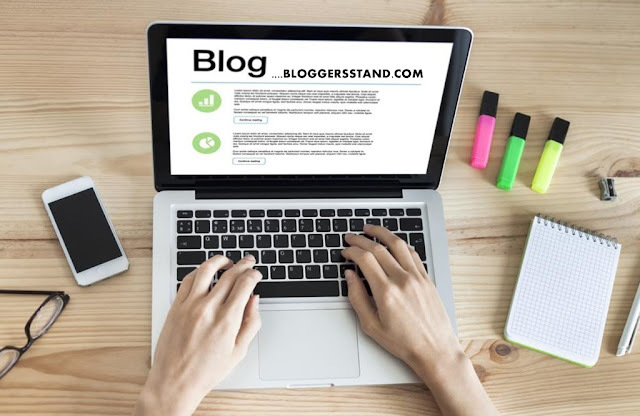 If you have synced with latest meta tags in your blogger template then you will surely see that your rank is start improving..In previous post we have already talked about the how to make valid blogger blog with HTML 5. However today in this post we are going to include the SEO meta tags too ..that means in this tutorial we are adding full HTML5 Tags and external meta tags for search engine.You can add meta keywords in your blogger template.we have also added social media profile meta tags for a good result in social media site..In lot's of share we have seen that when people share the post there few things always miss like when you share post sometimes because of wrong meta tags for social media network result the image size is not valid for social sites that's why image will not properly read by social media result your image will not display or if it's visible the dimensions will be wrong.So in this SEO + HTML5 2016 Pack we have included all the major settings for blogger meta discription ,keywords for better search result etc. Optimization On Meta Description for Robots to understand about your website. So to add this SEO + HTML5 FULL Version 2016 Follow the steps mentioned below. Step 3. Now Search for opening <head> tag by Pressing Ctrl+F keys and copy the below meta tags and paste below <head> tag. Step 4. Before adding below meta tags in your template,remove all your old meta tags then only add this one. Replace the above highlighted lines with your desired value. Step 5. Now Save your template..Done ! So Far 4 Comments on "Complete Guide For Blogger SEO + HTML5 Meta Tags 2016" - Post Yours!